This is the original 1998 jewel box release, with the metallic logo ink on the black and white cover. These are newly replicated CDs, assembled by hand by Sam. They are *not* shrinkwrapped, to save a little garbage from going into the landfill. 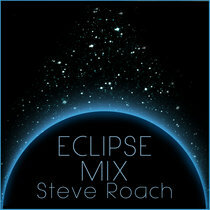 Includes unlimited streaming of Dust To Dust via the free Bandcamp app, plus high-quality download in MP3, FLAC and more. 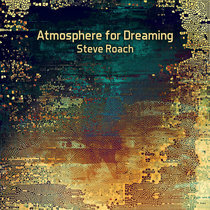 The western-ambient classic is back in stock. 20th anniversary of the release. 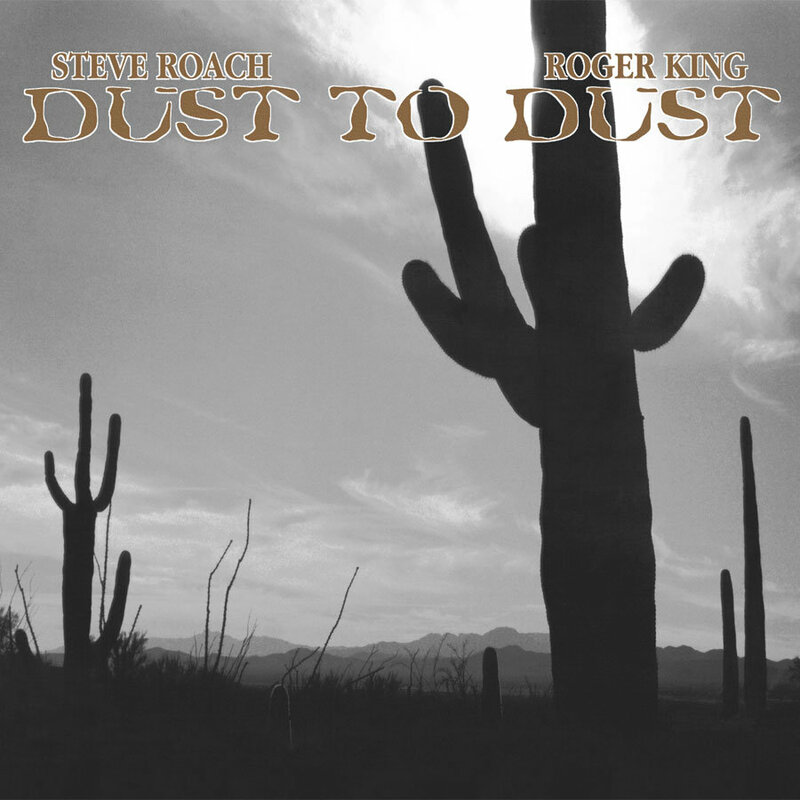 Dust to Dust is the creation of restless, ever-pioneering composer Steve Roach and native-Tucsonian Roger King, a seasoned studio guitarist, sound engineer and patent medicine man. Their music grew out of a series of easy-going get-togethers to "see what the hell might happen." Roach and King soon discovered that growing up in the desert had mutually steeped them in the omnipresent influence of the Wild West in all its glory. 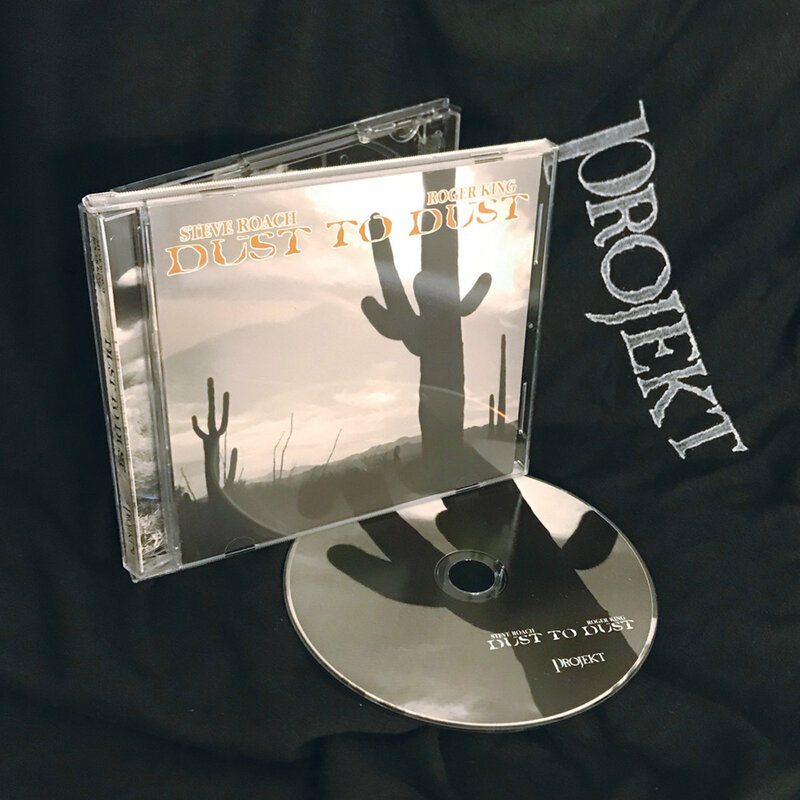 Dust to Dust is western music in the truest sense. It is a bold step in a new direction: where sounds paint pictures with a range of colors drawn from the land, where stories are told with the instruments of old and new pioneers. Guitars, harmonicas and washboard rhythms find their place next to a wagon full of electronics. 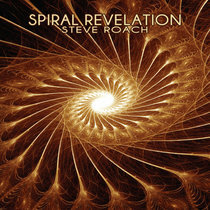 Roach and King manage to roll the clock back and jar it forward a bit, creating a unique piece of "New American West Music."